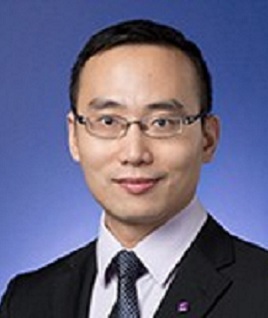 Zhenyu Gao is an Assistant Professor in finance at the Chinese University of Hong Kong (CUHK) Business School. His primary research interest is in asset pricing, behavioral finance, real estate finance, and Chinese economy. He received his Ph.D. in economics from Princeton University and M.A. in economics as well as B.S. in astrophysics from Peking University.